One hundred and fifty times. That’s the average number of times Tomi Ahonen says a typical human checks out his or her mobile devices, every single day. What the heck are we doing 150 times? We’re sending and receiving text messages, making phone calls, seeing what time it is, playing music, gaming, engaging on our social media channels, setting alarms, taking pictures, checking our calendars, searching for things on the Web, charging our devices, and doing a few other random things. At first I wasn’t inclined to believe the number, 150. But then I did a little research on this Tomi Ahonen guy. Turns out he’s more than solid, even though his website is a throwback from 1997. Still, he’s impressively and undeniably obsessed with this mobile stuff, and I have a feeling his numbers are more accurate than the atomic clock itself. In fact, in January of 2012, Forbes rated Tomi the #1 most influential mobile expert in the world, based on Reach, Resonance and Relevance, thanks to his Communities Dominate blog, his Twitter feed, his videos all around YouTube, his books and ebooks, etc. Then I found a blog post he published on March 6, 2013, The Annual Mobile Industry Numbers and Stats Blog, which shared so many unfathomable stats about mobile use and penetration that it darn near made my eyeballs pop out of my head. Look, even though I just met Tomi and have only known him a few short hours, I have a soft spot for him. His passion for and commitment to the mobile space is just awesome. Plus – and this is where he really got me – he writes “This data may be freely shared” throughout his epic blog post, which means he knows and understands the information he has is bigger than he is. It’s downright revolutionary, if we actually try to absorb it with any effort. So with Tomi’s stated permission, I’m going to share some of the biggies here. Let’s try to wrap our heads around this, shall we? The “Mobile Moment” is upon us. Are you absorbing this? Even if you didn’t bother memorizing any of those stats, did at least one of them grab you by the ears and get you to stand at attention? Mix those stats with the idea, just the idea, behind the quote I started this post with – that we all hold in our hands on any given day more power than NASA had at their disposal in the 1960s – and the enormity of these times we’re living in has to kick the wind out of your gut sooner or later. As of the summer of 2013, humans will have as many mobile devices as people – and that number is only going to increase. 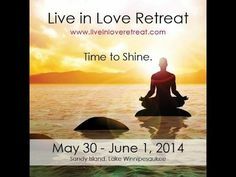 There is no saturation point! But beyond this radical shift in the way we communicate, from actually speaking to each other to trading emoticon-ridden one-word questions and replies, these ever-ready devices play so many other roles. Artistic roles. Creative roles. Transformative roles. Empowering roles. There’s the world as we think it is, as it appears in front of us, in its natural form. And there’s the world through the lens of Mobile Magic. This is where moments and places and people are captured, colored, played with, altered, and manipulated based on the viewers’ point of view – psychologically, spiritually, literally, and emotionally. It’s a world influenced and dominated by the unstoppable human urge for self-expression. We have the ability to take these fleeting moments of our lives, add some creative flair to them with something as simple as a filter, music, text, or mashed-up video clips, and then instantly share them with our online communities. Suddenly, these fleeting moments arrive in other people’s consciousness, framed by the intent and singular personality of the moments’ documentarian. We may not be able to consume all the moments being shared with us by our friends, colleagues, and communities during any given hour of any given day, but the ones that break through the content-streaming chaos do impact us in both small and profound ways. No matter how banal or benign, these shared moments broaden our notion of what’s possible – both for us individually and us as a race. They also broaden our ability to assimilate the similarities and differences among us all. We play together, build worlds together, stay in touch, and get into competitive word games together. We recommend restaurants and products, upload the food on our plates for others to see, and check into our favorite locations. We are constantly and happily armed with free and low-cost apps that allow us to be the Inventor-Creator-Explorer-Cinematographer-Designer-Organizer-Documentarian-DJ-Gamer-Dreamer-Doer of our own lives. The point is, this whole mobile thing is a GINORMOUS paradigm shift for humankind. Humanity’s Tipping Point is upon us, and we get to be here to not only witness it, but be a huge part of it! The POSSIBILITIES are literally beyond the fringe of our comprehension – unless of course, someone makes an app for that. Then we’ll be all set. 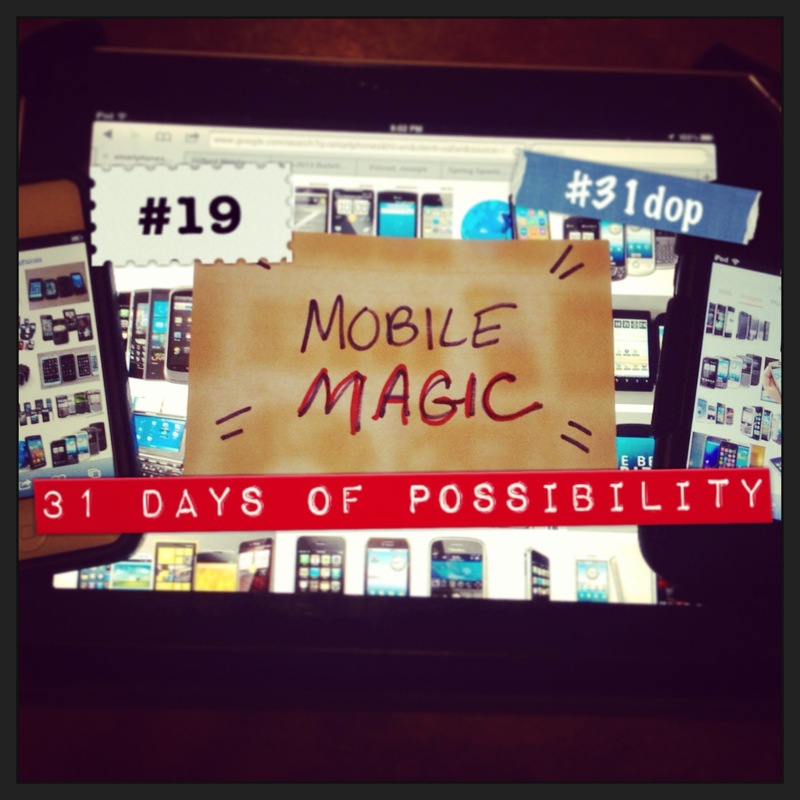 Check out the Mobile Magic video, rocking Day 19 of the 31 Days of Possibility! Enjoying this 31 Days of Possibility series? Why not share it with your friends and favorite connections so they can go on this adventure with you and expand their own possibilities! Share on Facebook, Twitter, LinkedIn, Google+, Pinterest, Instagram – wherever you like to connect and play the most. And if you’d like to connect with us on any of these channels, please make it happen! You can find us on Twitter at @LaniVoivod, @AllenVoivod, @EpiphaniesInc, @AhaSummit, and @AhaYourself. Plus, you’re always welcome to ask questions, give feedback, and share some of your own experiences (and hopefully your big “A-Ha!” victories along the way), here in the comments, and on the Epiphanies, Inc. Facebook Page. Allen and I love to hear from you. Here’s to you and your vast and wondrous possibilities! 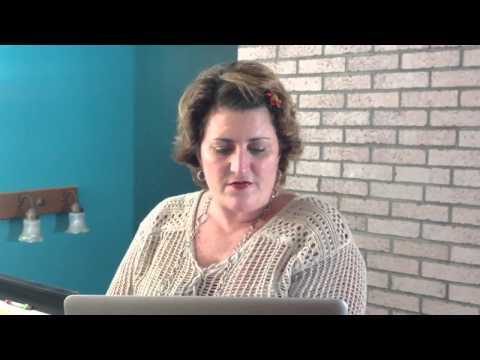 Lani - Creative strategy. Practical dreaming. Brand-building brainstorming. Allen - Inspired collaboration. Active listening. Content implementation. Vote for your fave “Headless Chicken” PSA video, get a gift from us…and maybe more!